Munroe Realty Group’s knowledge and experience, as well as our marketing and negotiating expertise, serve all of our clients well. Our main focus is working with sellers to price, market, and sell their home in the most efficient and profitable way for our client. Once a contract is written for a listing, our marketing for the seller blows the competition out of the water! We focus on obtaining the highest price, in the least amount of time for the best terms for all of our clients. Munroe Realty Group are the most driven and motivated Realtors® out there. We work seven days a week around the clock to ensure you and your family made the right decision of who to list your home with. 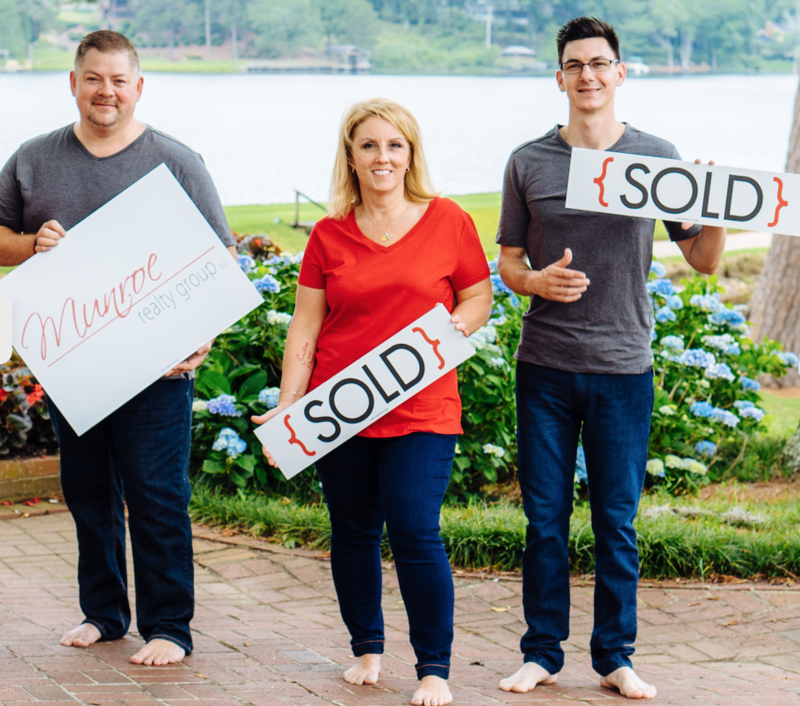 Munroe Realty Group are sales, marketing and closing professionals. We build websites, marketing campaigns and social advertisements that have been seen by millions of customers over the past twenty years. We continue to prove ourselves over and over through our work ethic, likeability and great moral values. No one will work harder for you to get your home sold, for the highest price, in the least amount of time with the least amount of stress to you!